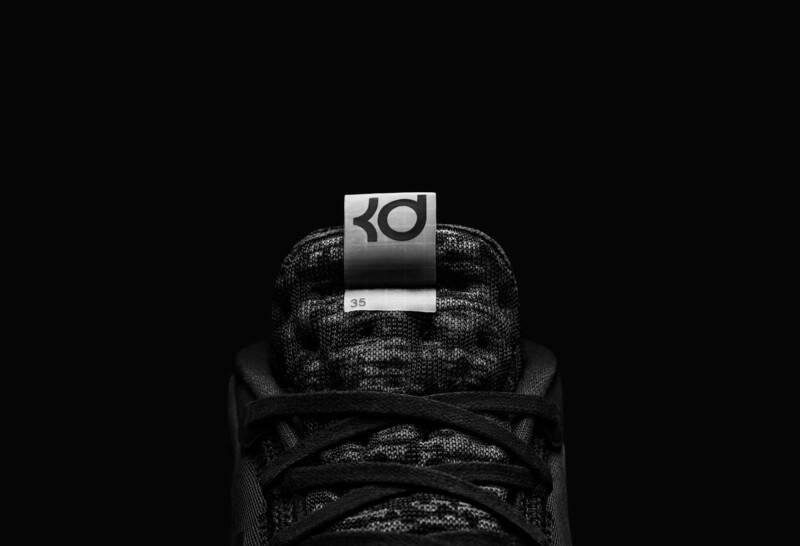 Nike KD12 set to debut on April 6. 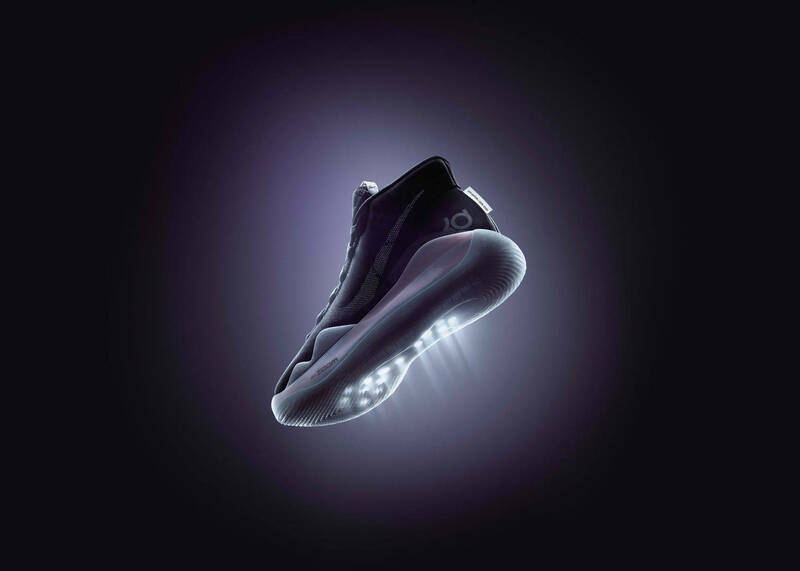 After two different colorways of Kevin Durant's 12th Nike signature sneaker, the KD12, surfaced earlier this week, Nike has today provided fans with an official look as well as release details. 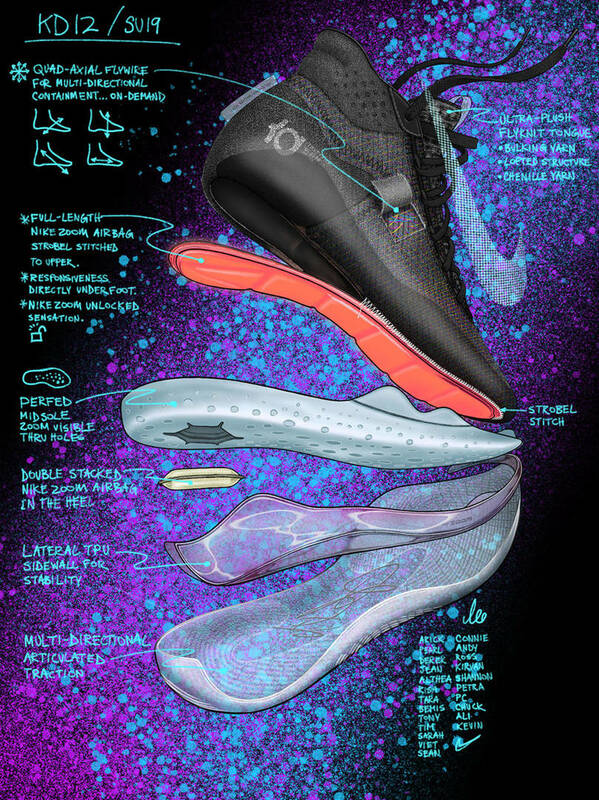 The Nike KD12 is highlighted by a multi-layer mesh upper, four-way flywire, and a full length zoom air cushioning that has been stitched to the strobel, which is a thin woven textile that traditionally sits beneath the sockliner and above the midsole. 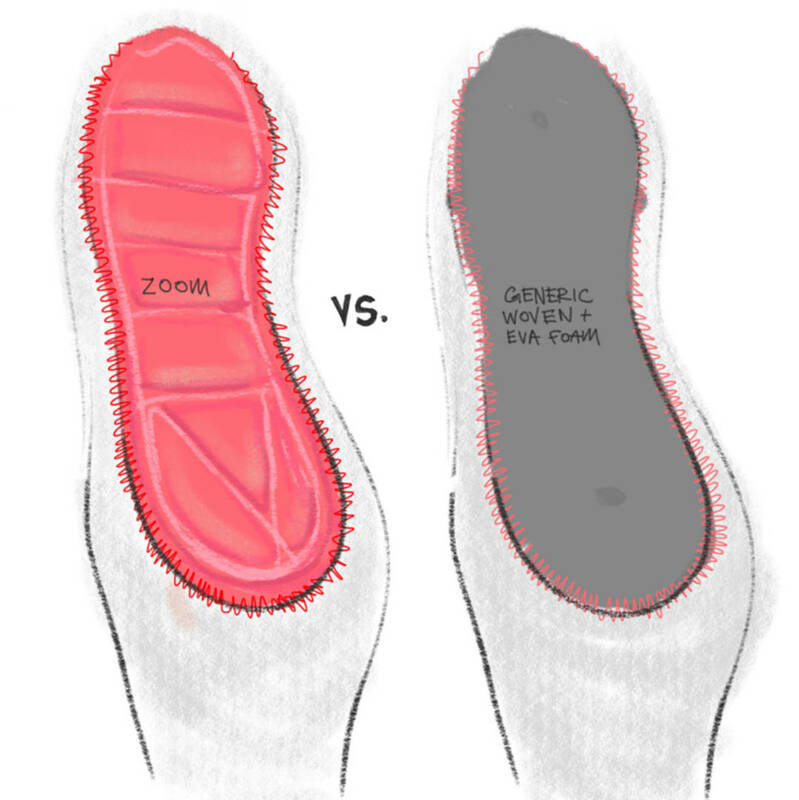 By stitching a full-length articulated Air Zoom bag to the upper, Chang and Nike engineers made the Air unit a more dynamic element of the shoe. 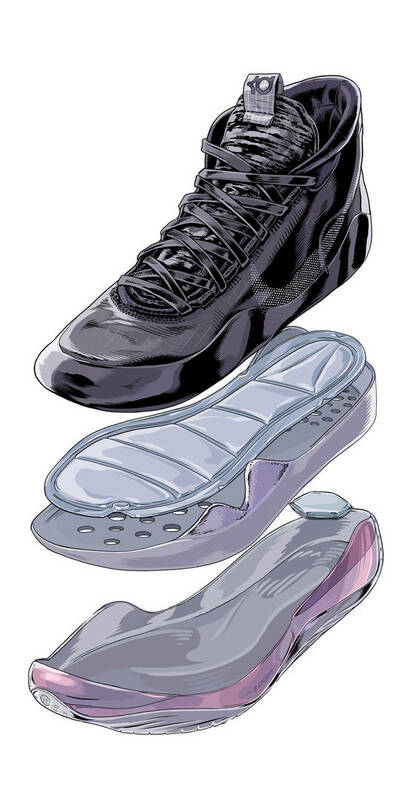 Because the strobel defines the size of a shoe, there is one Air unit for every half-size of the KD12, all the way from size 3.5 to Durant's size 18. 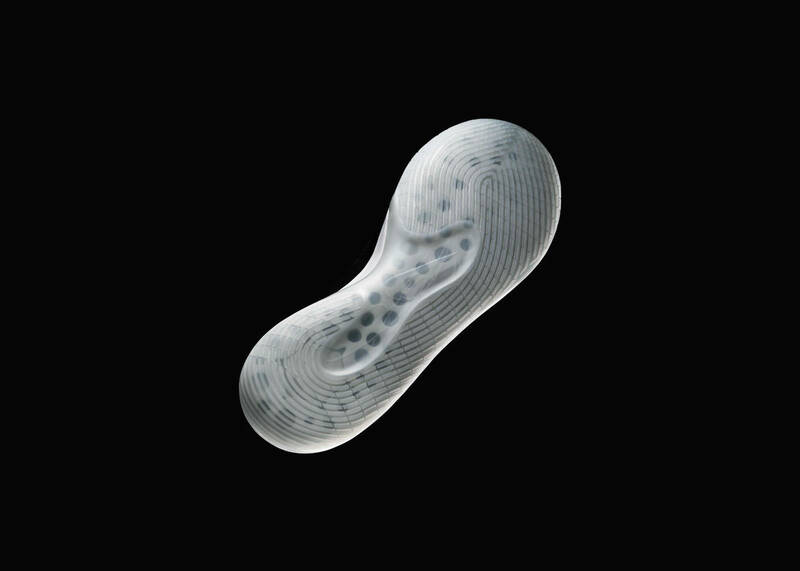 According to Nike, that’s the most specific Air-Sole size scale that Nike has ever undertaken. 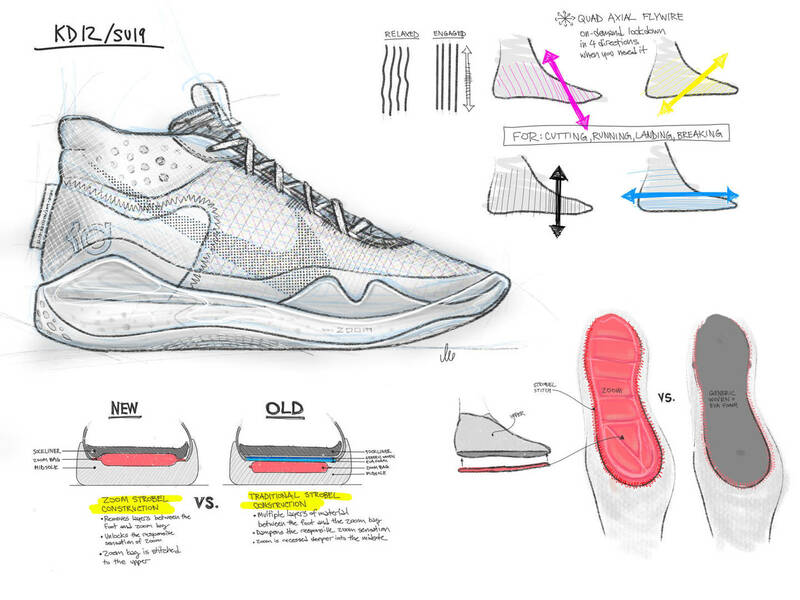 “There’s a personal fit dialed in for every size person who wears the KD12,” notes Chang. 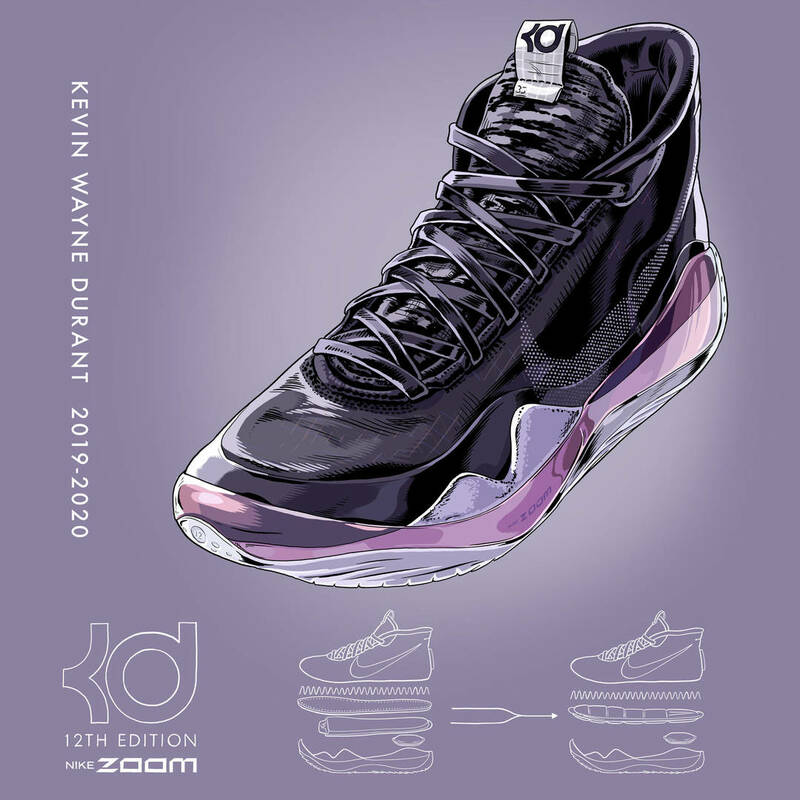 The KD12, priced at $150, will debut in a multi-color "90s Kid" colorway on April 1, followed by the black/white "Day One" colorway on April 6. Check out some additional sketches and images below.